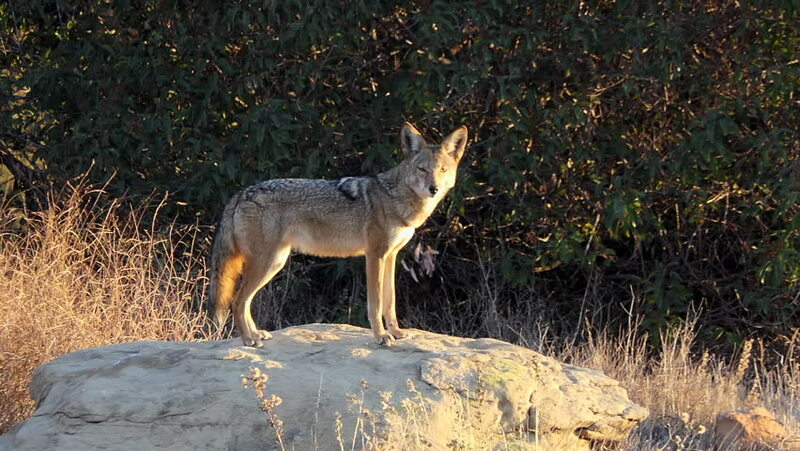 Barking and howling coyote at Santa Susana Pass State Historic Park in Los Angeles, California. hd00:16Deer in the park is eating tree nut. The film was shot in late September in cloudy day. 4k00:08KENYA 1969: buck in its natural habitat, walking into the woods.